Motherhood not only brings joy but also comes with a new set of challenges. One way of coming up with these challenges is to manage the maternity related expenses well. If you are an expectant mother, you would be delighted to know that many health insurance online plans in India these days come with coverage for expenses towards maternity and childbirth. Most high-end health insurance plans offer maternity benefit as an inbuilt feature. You can also opt for an add-on cover to get your maternity expenses covered if your health insurance policy doesn’t automatically cover it. Some online health insurance policies also extend coverage to childbirth-related expenses as well. The extent of coverage, however, varies from one health insurance Company in India to another. Most health insurance online plans come with an upper limit when it comes to covering maternity expenses. Suppose, the coverage of your health insurance policy is Rs. 3 Lakhs and maternity coverage is sealed at Rs, 15000 for normal delivery and Rs. 25000 for cesarean delivery. Therefore, it is crucial that you go through the terms and conditions of health insurance plans before selecting one. When you compare health insurance online in terms of maternity coverage, you can trace out the best health insurance in India as per your requirements. All health insurance plans in India comes with a waiting period between 9 months and 4 years. 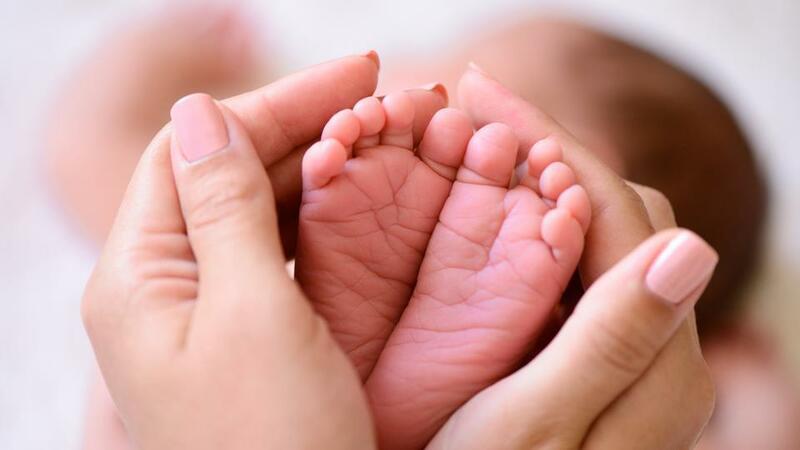 Typically, the maternity coverage includes expenses like pre and post hospitalization expenses for 30 and 60 days respectively, hospitalization charges, newly born baby treatment expenses and vaccination charges and charge of the ambulance to take expectant mother to and from the hospital. Now that you are aware of this beneficial feature available with health insurance in India, you should get one at the earliest and get all your expenses covered after crossing waiting period.